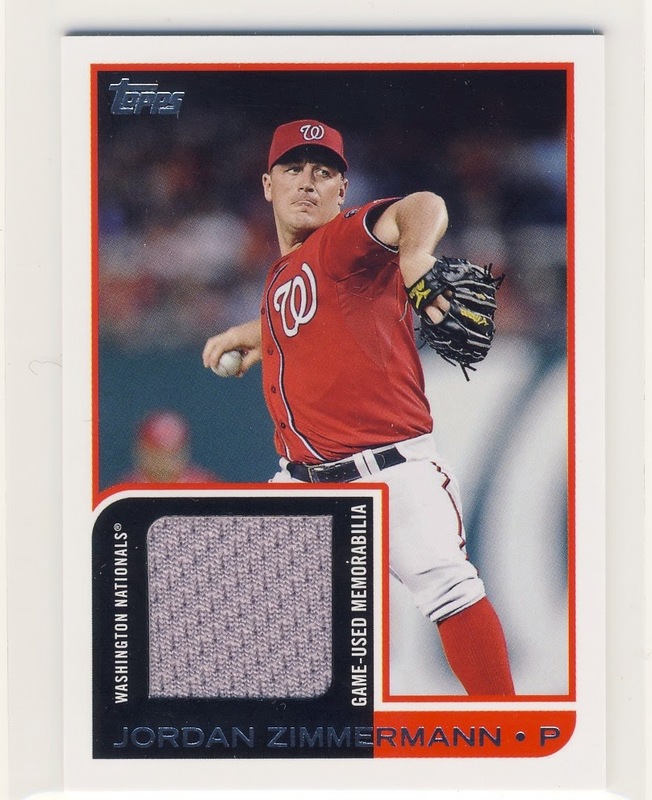 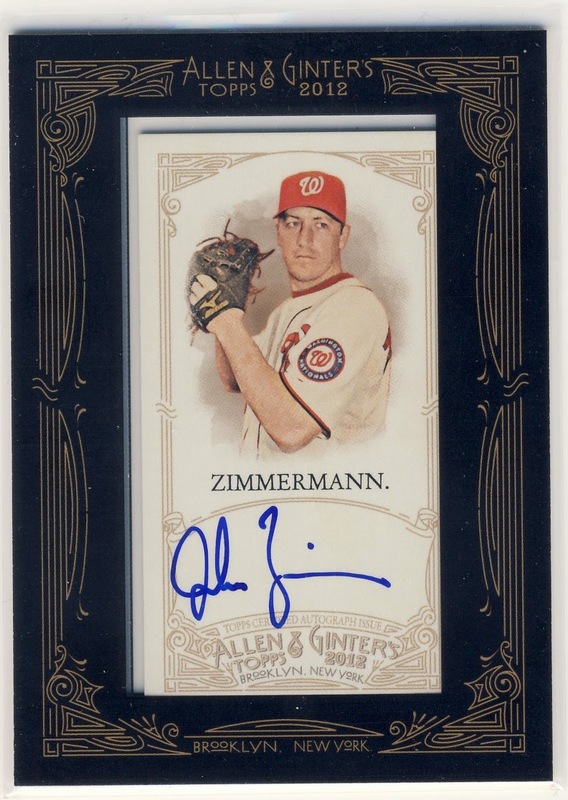 I was so happy to hear about Jordan Zimmermann's no-hitter yesterday [and the amazing catch that saved it] not only because it's such a great achievement for a guy from the Chippewa Valley but selfishly it gave me a chance to trot out my latest Zimmermann pickups. 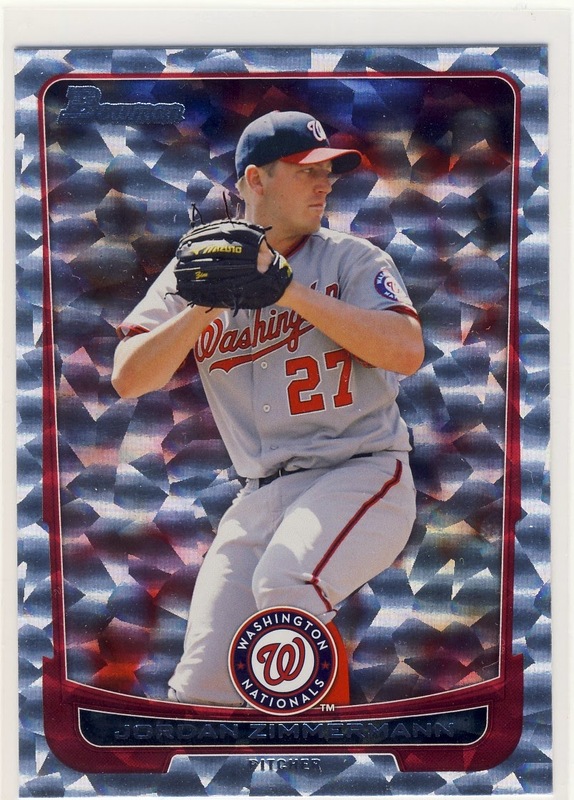 I've been collecting him for several year's now and it's interesting to see his cards, especially the newer releases, go for much more than ever before. 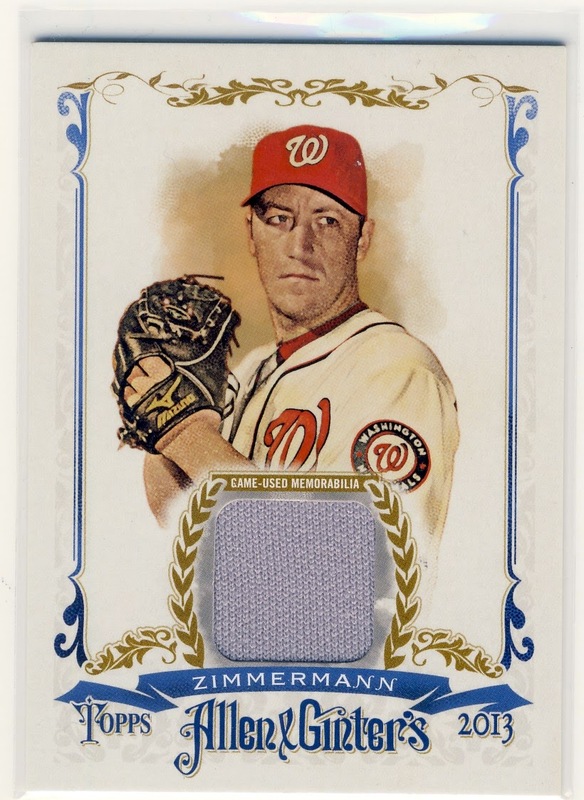 Statistically Zimmermann has been much better than Stephen Strasburg and yet he hasn't received the same acclaim...maybe the no-hitter will change that. 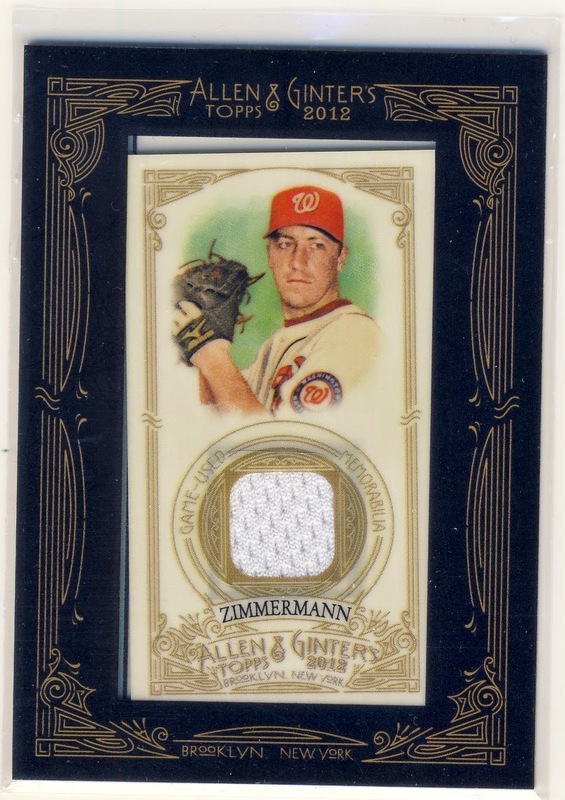 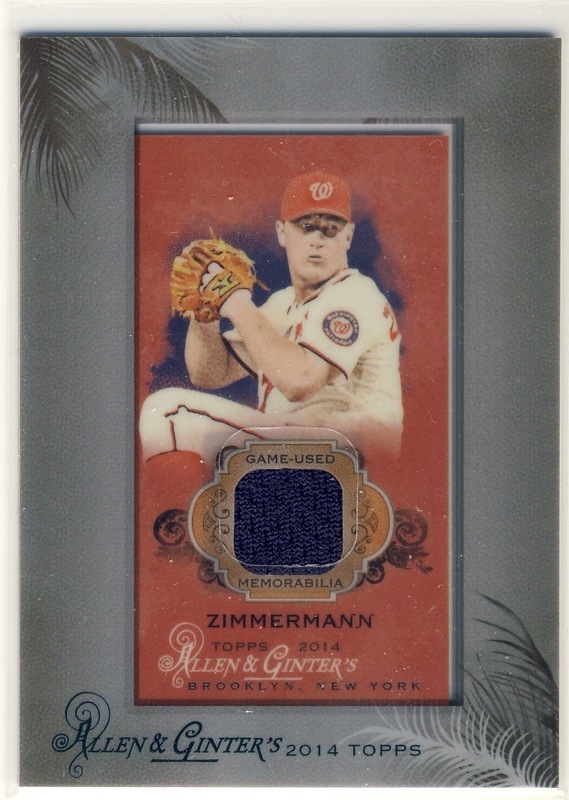 Some nice looking Zimmerman's and what a way to seal the no hitter.